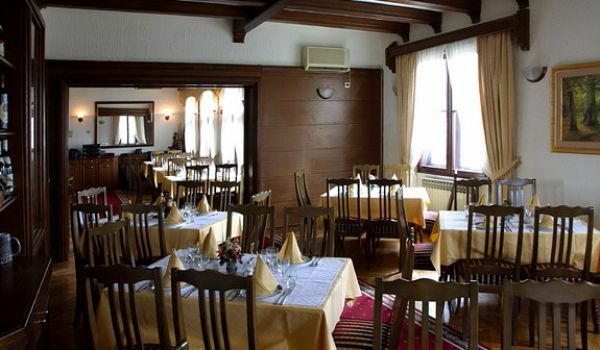 A spectacular forest ambiance, just a few kilometers away from the city center, hides an amazing restaurant. Classy and elegant ambiance surrounded with the perfection of natural beauty delivers excellent service. Specialties meet the expectations both of lovers of traditional national cuisine, and those brave ones who prefer unusual combinations. There are tennis courts within the restaurant complex.